Polycarbonate Sheet is extremely versatile and impact resistant, great for multiple uses. Here at BSO, we offer a variety of Twin Wall Polycarbonate sheet, Polycarbonate Triplewall sheets and Polycarbonate Multiwall sheets from renown brands Corotherm and Marlon. Polycarbonate Sheet can be used for a variety of purposes such as for canopies, veranda covers, carports, greenhouses, conservatories, swimming pool covers and many more. The insulating polycarbonate sheet is transparent allowing the natural daylight to illuminate your space while reflecting UV rays. The strong and impact resistant infrastructure of the polycarbonate sheet ensures safety and reliability wherever they are fitted. All the Polycarbonate sheets sold at BSO are 'class 1' fire rated essential for any roofing or glazing. Polycarbonate sheet adds thermal insulation to the place of application saving energy and therefore reducing heating costs while contributing to the environment. With the choice of colours and thickness of the polycarbonate sheet at BSO, the specification of any project can be accomplished. To add to all the benefits of polycarbonate sheet the installation is quick and easy and can be cut to size. There are a number of factors that impact which polycarbonate sheet is right for you. Polycarbonate sheet comes in a huge variety of sizes and colours accommodating to most building requirements. 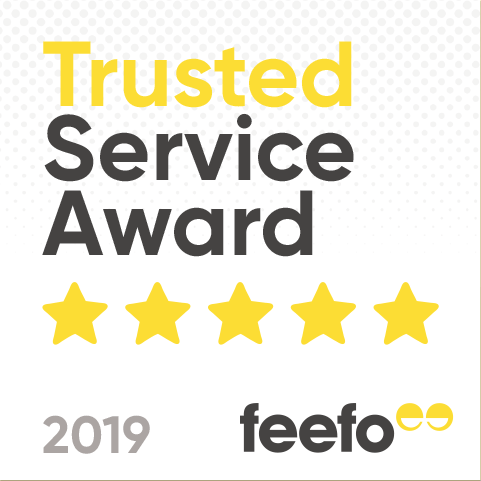 Polycarbonate sheet is available to buy in a choice of three colours at BSO, so you can have a clear finish, an opal finish or a bronze finish. Each colour achieves a totally different look and also has an impact on light transmission. The clear polycarbonate sheet allows for almost all light transmission, illuminating a space with natural light. Opal Polycarbonate sheet only lets 80% of light transmission meaning it is ideal for applications that need better thermal control. Bronze Polycarbonate sheet creates a very authentic aesthetic with the bronze tint, ideal for someone who is looking for an alternative finish. Bronze polycarbonate sheet performs exceptionally where temperature control is needed due to the tint only allowing 80% of light transmission to pass through. This is an ideal situation for greenhouses that hold special plants or conservatories. The level of light transmission a polycarbonate sheet allows to pass through hugely impacts the temperature control. The less light that passes through the less heat, meaning easier temperature control. This is really important to take into consideration when choosing your polycarbonate sheet. 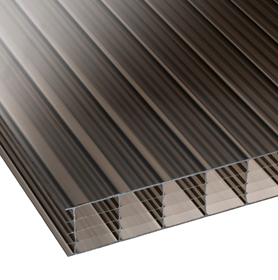 The thickness of polycarbonate sheet influences the level of insulation the sheet provides. The thicker the polycarbonate sheet the warmer the insulation and higher insulation means a good temperature control. 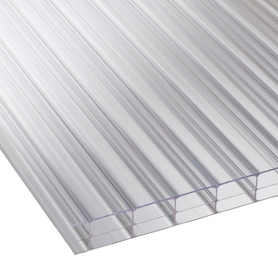 At BSO we sell three variations of polycarbonate roofing sheets. Polycarbonate twin wall, polycarbonate triplewall and polycarbonate multiwall / sevenwall. Twin wall polycarbonate sheet consist of two walls and are equivalent to a double glazed piece of glass. Twin wall polycarbonate sheet provides good insulation and protection from direct sunlight. Triplewall has three walls and multi wall/ sevenwall is the thicker choice of polycarbonate sheet. Multiwall has a variation of the number of walls but provides the highest level of insulation.